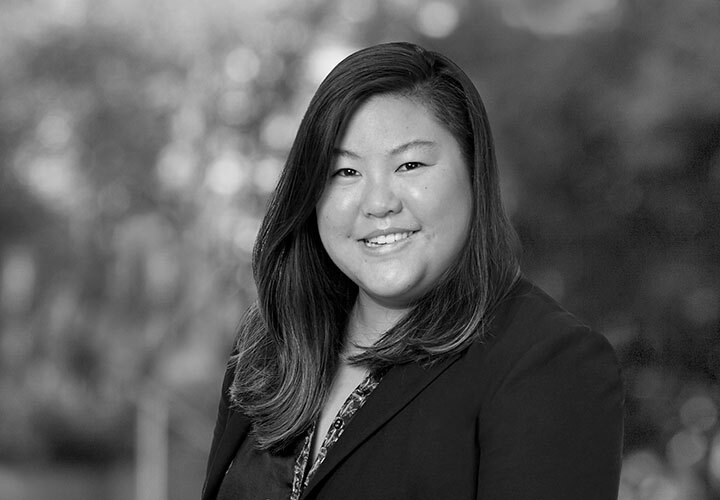 Elizabeth Chang is an associate in the Firm's Silicon Valley office and is a member of the Global Competition practice group. Her practice focuses on counseling pharmaceutical and technology companies in their intellectual property matters with a focus on patent litigation. During law school, Elizabeth was an extern for U.S. District Court Judge James V. Selna, a patent pilot judge of the United States District Court for the Central District of California. Elizabeth also worked as an extern for Sacramento Superior Court Judge David De Alba. At U.C. Davis, Elizabeth was the Senior Notes and Comments Editor of the UC Davis Law Review and received the Patrick Hopkins Memorial Writing Award for writing an exceptional Law Review Note or Comment. 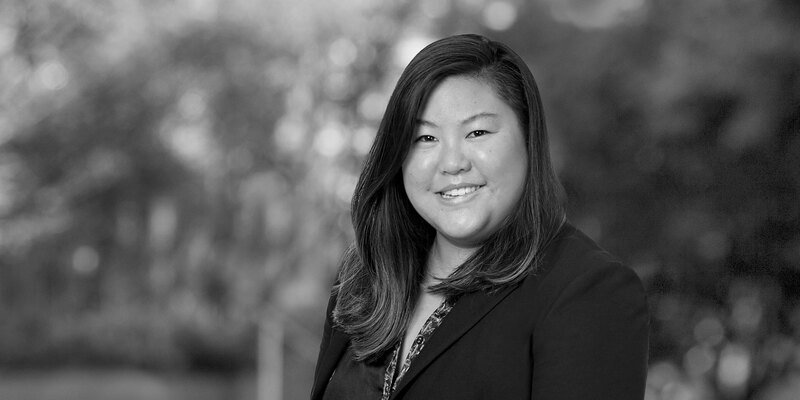 Prior to law school, Elizabeth worked as a research specialist at the Sue & Bill Gross Stem Cell Research Center at the University of California, Irvine researching and developing antibody and aptamer-based drugs for the treatment of cancer. Elizabeth holds a degree in engineering (with a concentration in biotech/biomed engineering) from Dartmouth College and a degree in physics from Colby College. Represent a major pharmaceutical company in multiple BPCIA matters. Represent Pfizer on appeal from IPRs challenging protein purification patents. Represented Pfizer on appeal from an IPR challenging a method of treatment patent involving protein therapeutics.